As the saying goes “Everything is bigger in Texas”. San Antonio’s Darkness Divided aim to bring the art of metalcore to those same heights with their self titled sophomore record courtesy of Victory Records. 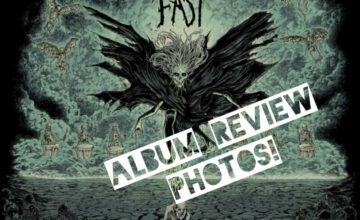 Their previous album Written In Blood laid the foundation perfectly for the band and this album is their statement to the metal community that they are here to stay and can hang with the big boys. 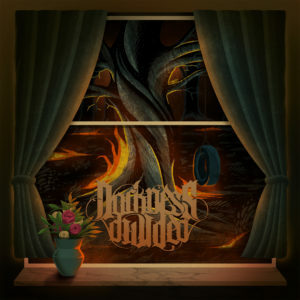 Although just labeling Darkness Divided as metalcore doesn’t really do them enough justice. Yes, there are still you’re traditional breakdowns but they are few and far between and really take the background to Sebastian Elizondo’s shredding guitar solos and Gerard Mora who has one of the best new voices in the scene. 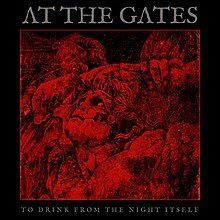 This album has it all; the screams, the bone rattling bass, the face shredding guitar riffs and harmony. At times sounding as a style blend of As I Lay Dying mixed with some deep growls and thrash metal grooves. They are labeled as a Christian metal band but you’d never guess that at first listen. This is a killer metal album that doesn’t need a genre specific label to make it great. That speaks to how well written this album is both the lyrics and music structure really open this up and offer something for everyone to enjoy. 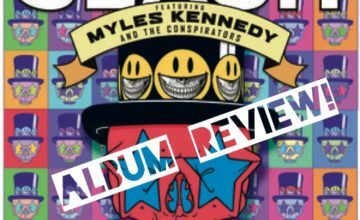 Overall this album is a huge jump upwards from their debut. I enjoyed all 11 tracks and never felt the itch to skip a track or anything. Tracks like Misery and Deceiver will get stuck in your head for quite some time. I’ve seen videos of these guys live (hope to see the real thing one day) and they have an awesome energy and presence on the stage and alot of these songs should have no issues fitting into their rotation. This album should push the band to new heights and I have a feeling we will be seeing alot more of these guys in the future.